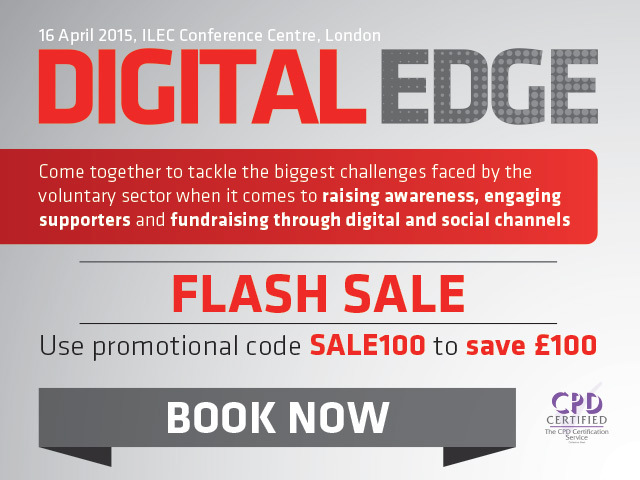 Digital Edge brings together digital, fundraising, media, communications and PR professionals, to tackle the biggest challenges faced by the voluntary sector when it comes to raising awareness, engaging supporters and fundraising through digital and social channels. Following 50 hours of research with the Third Sector audience, this year’s fresh and forward-thinking agenda will provide one day of practical advice, top-tier knowledge and best-practice case studies from small, medium and large-sized charities that are leading the way in the digital space at the moment. Get Boardroom Buy-In: How can you quantify your digital success? Build a robust business case for your digital strategy, and develop an effective structure internally to support it. Digital Successes and Failures – Best-practice case studies from a range of charities, looking not only at the most successful digital campaigns, but the lessons learnt from those that have failed! The Digital Future: Exclusive insight into the key digital trends we’ll see as we move towards 2020 to help you to stay ahead of the curve at every step - ensuring you retain that vital digital edge. 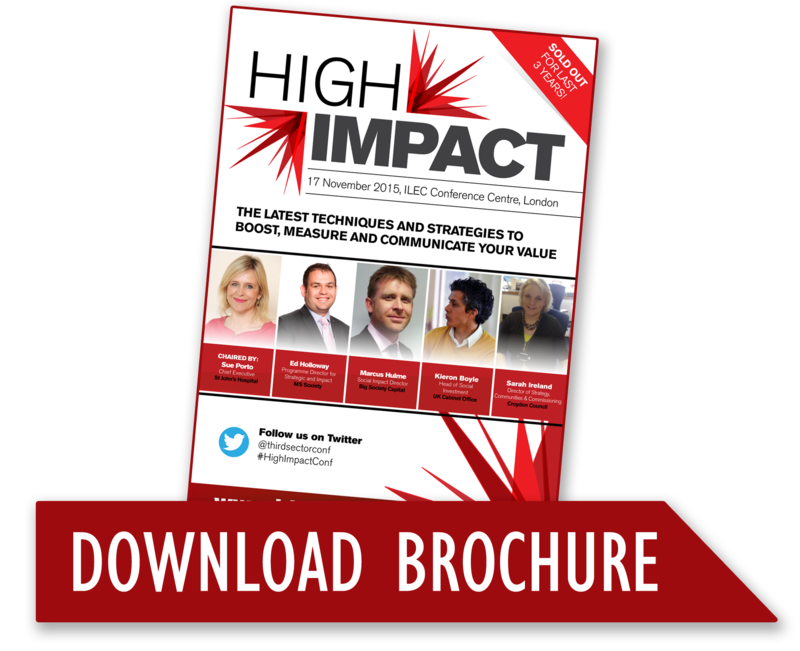 Don’t miss out on the opportunity to gain practical advice from the experts, hear insightful charity-led case studies, and interact with and learn from your peers, all in the pursuit of honing your digital edge to ultimately drive donations. If you would like to get involved with the programme please contact Kavita Magecha at kavita.magecha@haymarket.com . If you are interested in sponsorship opportunities please contact Paul Stone at paul.stone@haymarket.com .